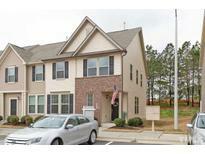 Find Wake Forest, NC Condos for sale. View Photos, Maps and MLS Data Now! 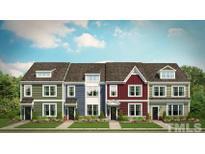 The Mews At Legacy Greene - Come make this one your own...hurry it won't last! ! MLS#2250522. 3909. Villas Of Wake Forest - Other features include, bfast area, seperate dining, family Room, master & 2 additional bedrooms & laundry Room. 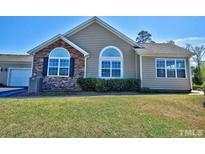 MLS#2249432. 297. Spend your weekends relaxing or traveling with our maintenance free lifestyle! MLS#2249550. 4303. 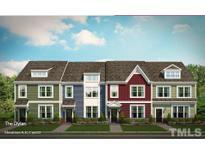 The Mews At Legacy Greene - Don't forget to check out the pool! MLS#2249129. 5026. Spend your weekends relaxing or traveling with our worry-free maintenance lifestyle! MLS#2247968. 4303. Shearon Farms - Minutes from downtown Raleigh and a few minutes to Triangle Shopping. 2 assigned parking spaces. MLS#2247864. 3770. Richland Hills - Don't miss this home! Refrigerator, Washer and Dryer convey MLS#2247818. 982. Caddell Woods - 2 more beds share a full bath & convenient laundry on same level! MLS#2248025. 4937. 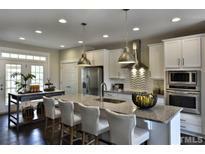 Heritage - First floor master, granite, stainless, hardwoods. MLS#2247133. 1127. Spend your weekends relaxing or traveling with our maintenance free lifestyle MLS#2247039. 4303. Partial Stone Ext at 2-Car Garage + Screened Porch! MLS#2247014. 1886. Spend your weekends relaxing or traveling with our maintenance free lifestyle! MLS#2247063. 4303. Cimarron - French doors to patio w/privacy fence and Storage room. Electric power upgraded to 220. MLS#2245542. 4025. Avondale - Screened in back porch is perfect for relaxing in this summer! MLS#2246880. 3447. Covered front & back porches! Like new & ready today!! ! MLS#2243107. 636. Shearon Farms - Storage Shed! Convenient to Shopping & Dining! MLS#2245981. 1128. 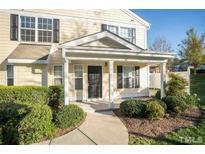 Enjoy The Community Pool And The Walk Able Neighborhood Live Near Shopping, And Restaurants. MLS#2245422. 4025. 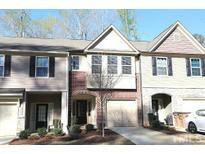 Unit next door is also available- MLS# 2245031 - buy one or both! No HOA! MLS#2245033. 2581. 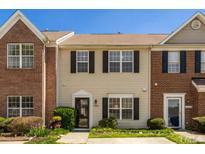 Unit next door is also available MLS 2245033- buy one or both! No HOA! MLS#2245031. 2581. Spend your weekends relaxing or traveling with our maintenance free lifestyle! MLS#2244367. 4303. Shearon Farms - Community pool recently renovated w/swim lanes, new tile & floor. MLS#2244066. 1127. Home in permitting. Pics are of model MLS#2242501. 1886. Partial Stone Ext at 2-Car Garage + Screened Porch! Photos are of model home. MLS#2242560. 1886.